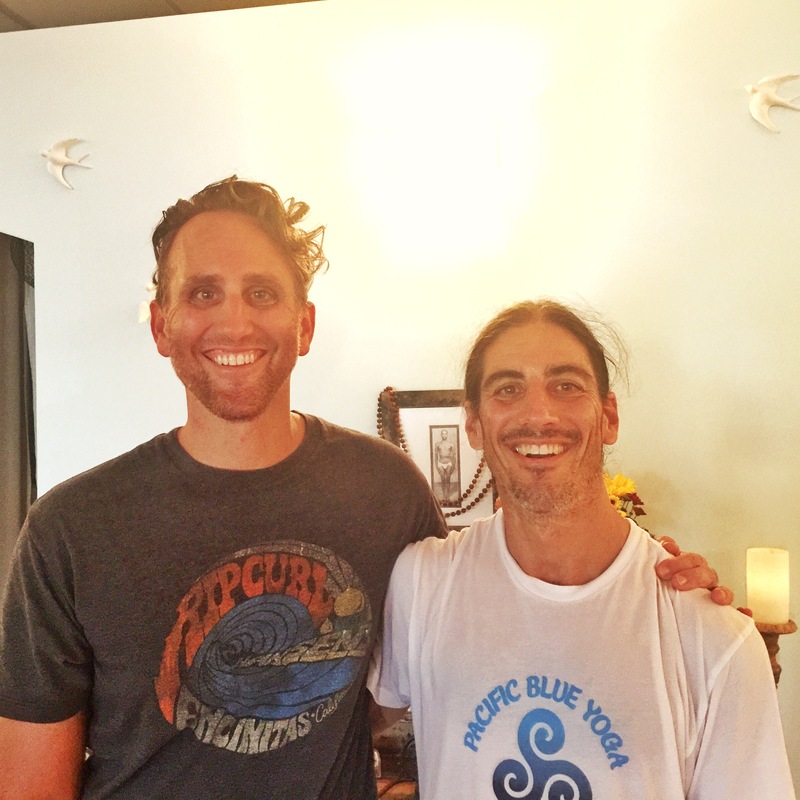 Today David Miliotis taught a workshop at Native Yoga called Ascending the Mountain. In essence we took a detailed exploration of back bending by practicing some of the asana of the Intermediate Series of Ashtanga Yoga combined with sanskrit mantra recitation and pranayama practice. David presents the application of breath, movement and visual attention in a way that you feel like you are not just practicing some random sequence of movement. He encourages you to bring every ounce of your attention into the precision of total awareness. 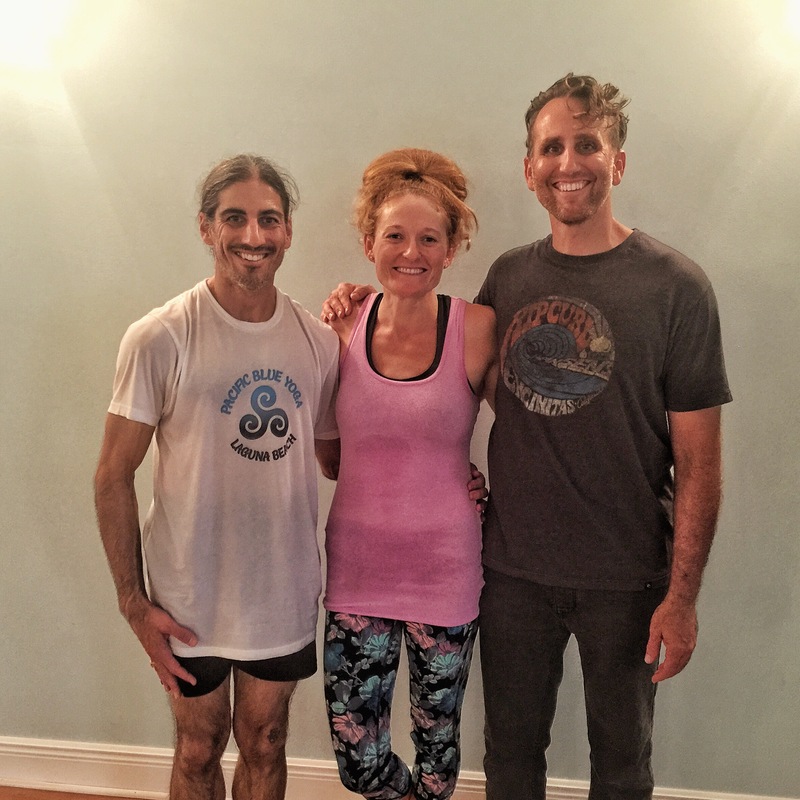 Yet at the same time it felt very fluid and it helped to shake off some of the apprehension that appears when the body struggles with the challenge of the practice. I feel that I noticed how much my mind gets in the way of staying present and that somehow through the practice session I was able to chip away at that agitation and replace it with focussed care. The analogy of Ascending the Mountain feels very apropos for this type of work. Symbolically speaking the mountain we are all ascending is an internal adventure that requires diligence and consistency. I remember the first time I went on a relatively serious mountain climbing expedition with some friends in Northern California. They were all very experienced and I was a novice, being from Florida and all, and I went into not even realizing how demanding it was going to be physically and mentally. What a humbling experience to say the least. When we finally reached the top the view was so spectacular and the senses seemed so clean and clear that the sense of accomplishment overrode the pain my body was feeling from carrying a way to heavy pack high up into thin air. What came as an even greater shock was that coming down seemed more challenging than going up. I came away from that experience thoroughly transformed and quite a bit more careful about agreeing to go mountain climbing without proper preparation. Deep back bending is very much a similar experience. Proper preparation is absolutely necessary to ensure the safety of the practitioner. Through serious work, attention toward the goal, and persistent application over a long period of time we gradually make our way toward the vista of feeling freedom in our body and mind. Like the old adage says, its about the journey, not the destination. As we make our way into the second week of the No Shave Yoga Event it is important not to loose focus on our goal. Our goal is to help raise awareness about our plight, to help inspire a greater sense of health in the community. An additional application of this goal is to help raise funds for those suffering through cancer now. Please help us achieve our goal and donate today. 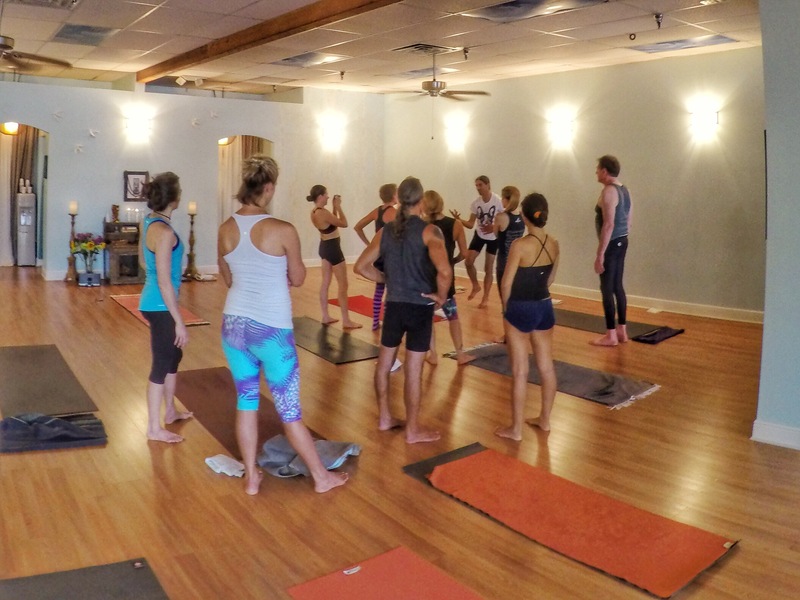 Come and practice with Ashtanga Yoga legend, David Swenson, at Native Yoga Center in Juno Beach, Florida during the weekend of February 14-16, 2014. Visit http://www.nativeyogacenter.com for details. There are still just a few spaces left. David is an incredible Yogi! My first introduction to Ashtanga yoga was with his Primary Series VHS some 14 years ago. I will never forget my reaction to seeing his opening demonstration on that video for the first time. My mind was completely boggled as I had never seen someone demonstrate so much talent in yoga before. 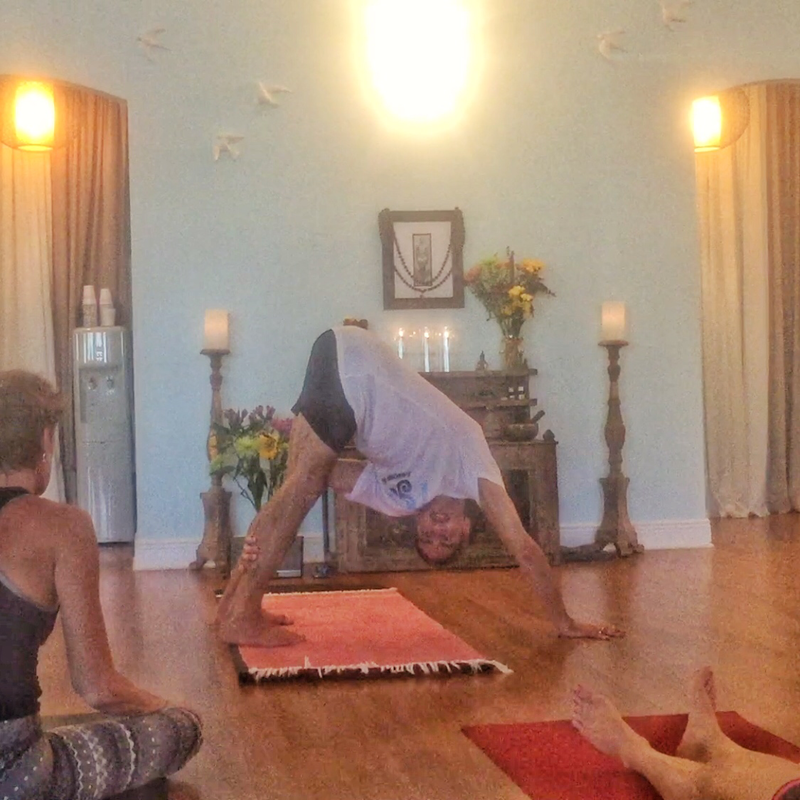 That moment completely altered my yoga practice and I began to practice at home while watching his instruction. I can hardly believe he is now going to be at our studio! This is sure to be a memorable experience. We can’t wait!!! !